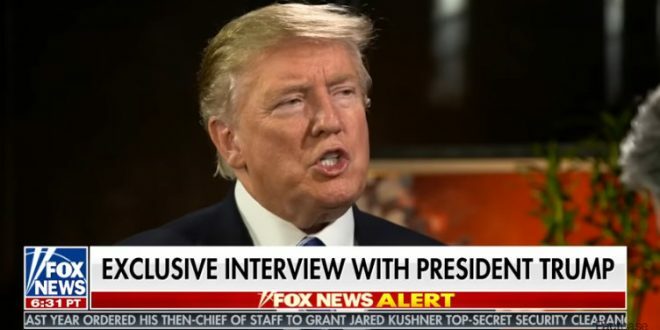 Trump On Murderous Dictator Kim Jong-Un: He Likes Me And I Like Him, Why Shouldn't I Like Him? [VIDEO] - Joe.My.God. “He’s a real personality and he’s very smart. He’s sharp as you can be, and he’s a real leader, and he’s pretty mercurial. I don’t say that necessarily in a bad way, but he’s a pretty mercurial guy. He likes me. I like him. Some people say ‘oh, you shouldn’t like him.’ I said, ‘why shouldn’t I like him? I like him.” – Donald Trump, last night to Sean Hannity.